Extra durable file pocket envelopes keep important patient data neat & organized, with handy pre-printed spaces for write-ups. 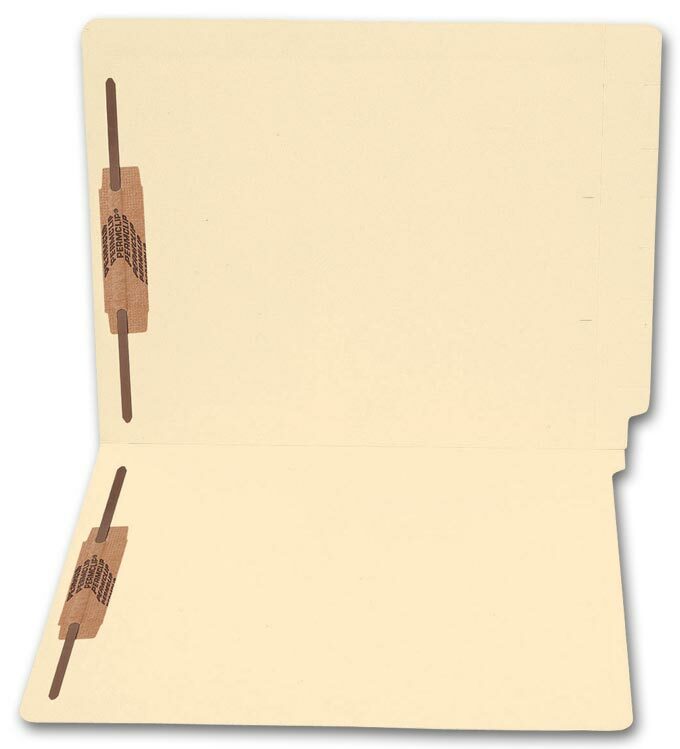 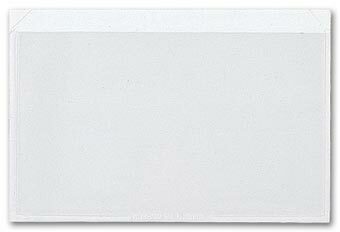 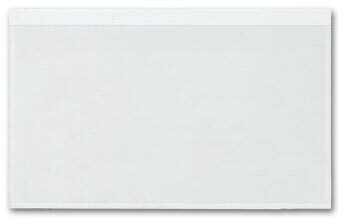 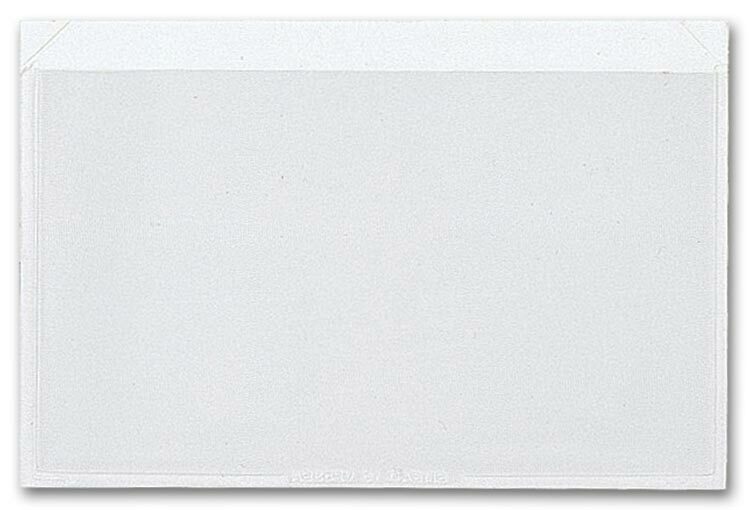 Extra durable file pocket envelopes keep things neat & organized. 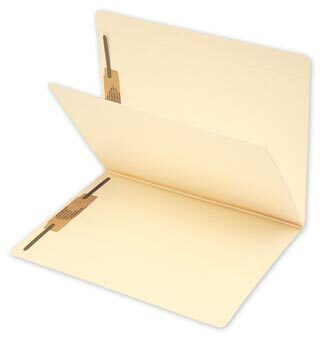 These all-purpose business folders have two pockets on the backside for holding loose documents and/or keeping frequently needed information at your fingertips. 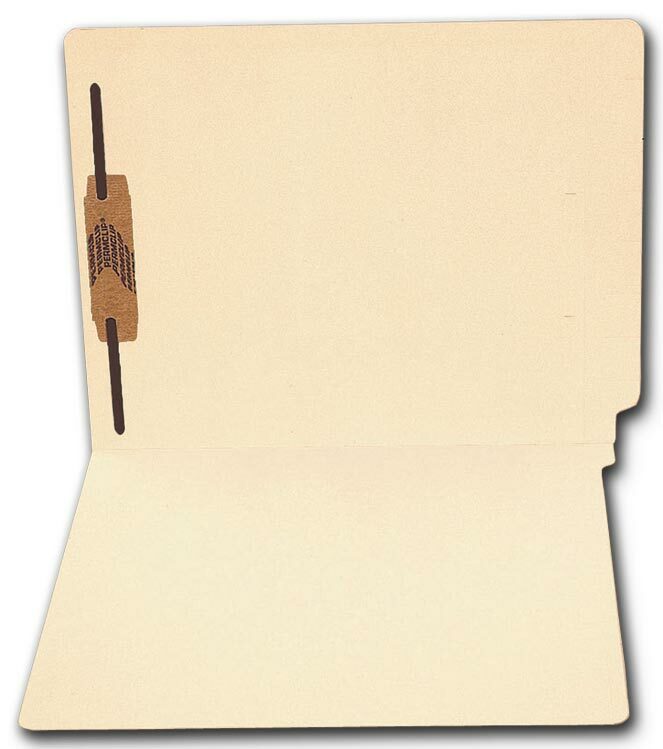 Securely file loose documents! Pockets are closed on 3 sides to securely contain contents. Easily retrieve important documents from these file pockets, diagonally cut for maximum convenience. 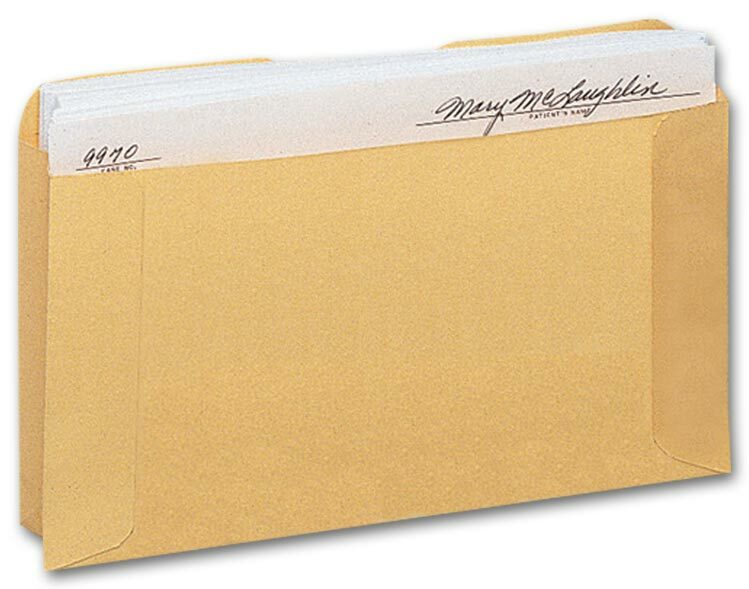 Expandable by up to 2 , these classic manila folders take up less room than top tab folders - while reducing filing time by 30%! 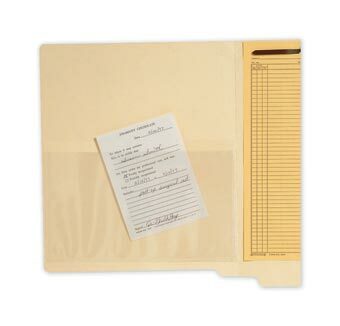 Increase storage space as patient accounts fill records. 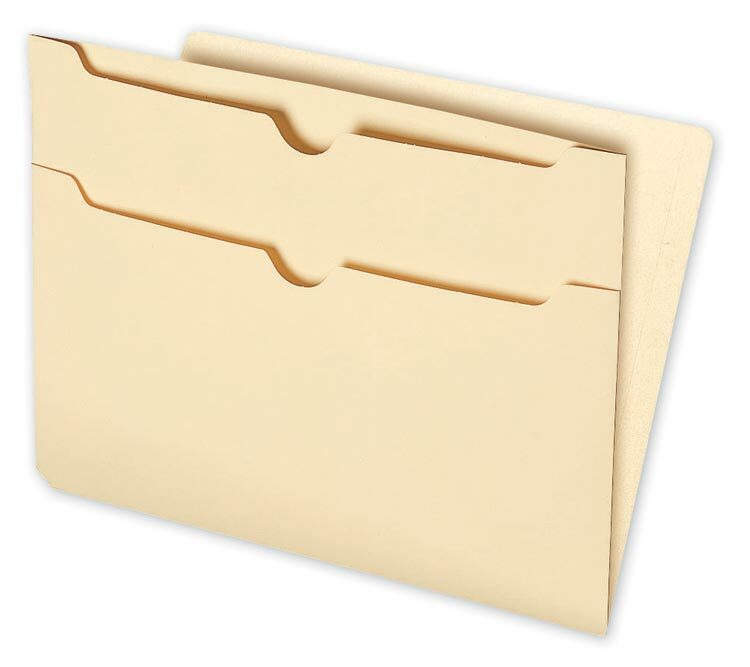 Simply attach these transparent file pockets to any folder. 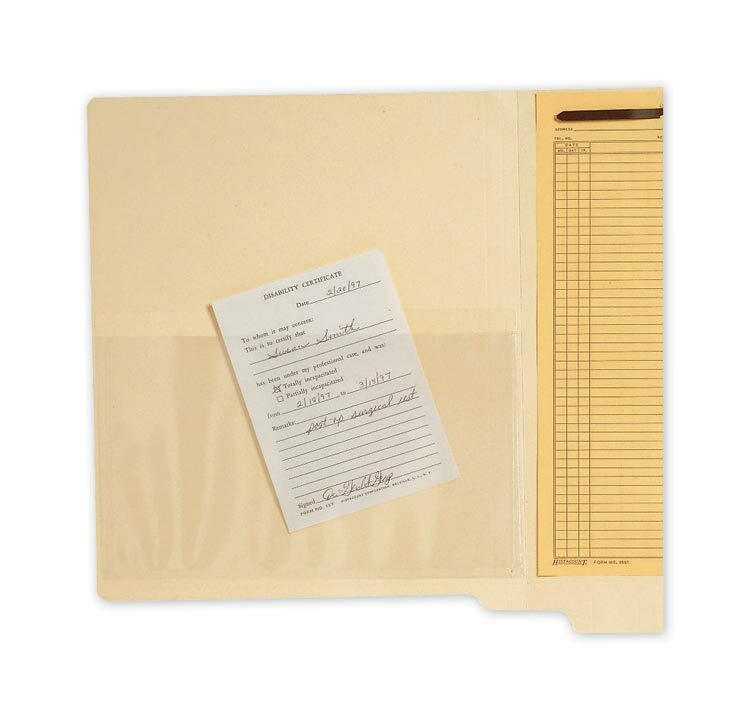 Provide easy access to frequently needed patient information, too. 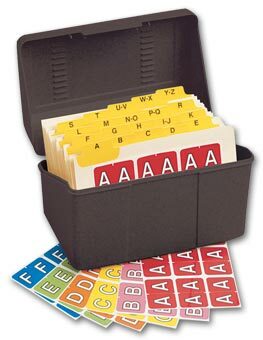 At-a-glance identification! 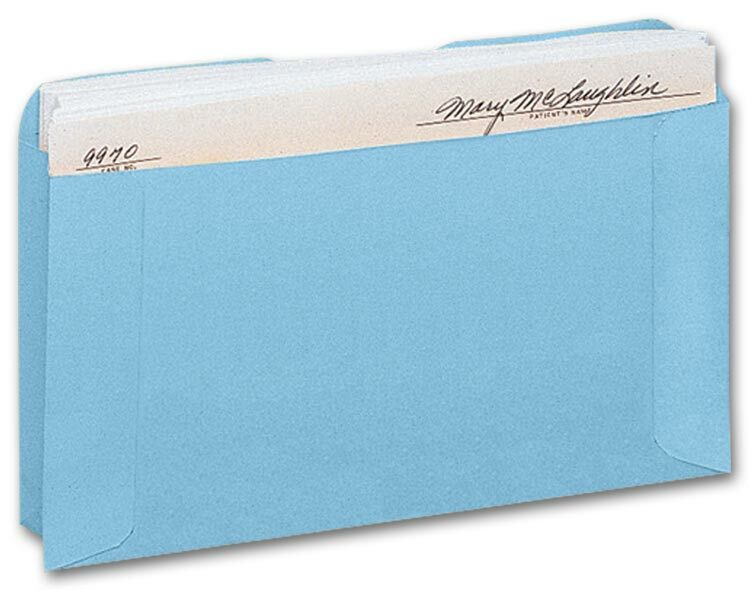 Blue colored kraft file pockets are sealed on 3 sides with a recessed front that reveals the patient name atop the file card. 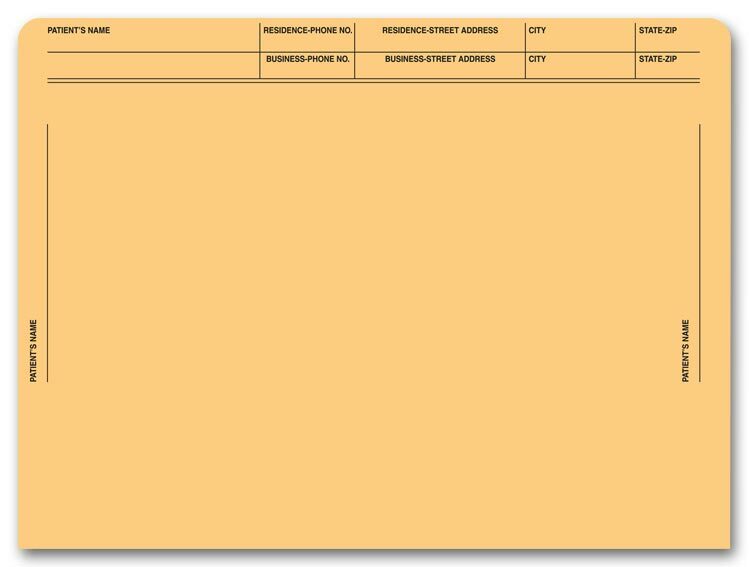 At-a-glance identification! 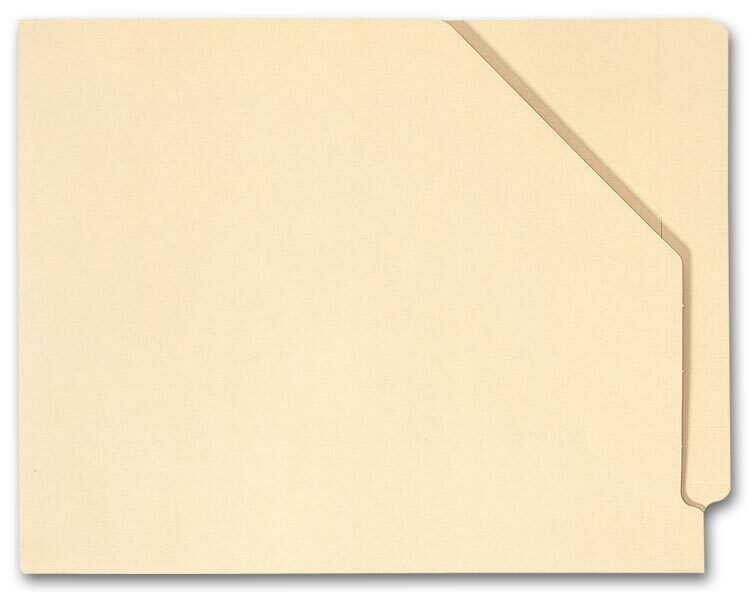 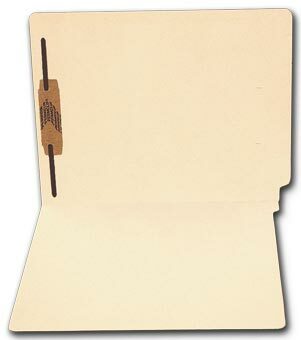 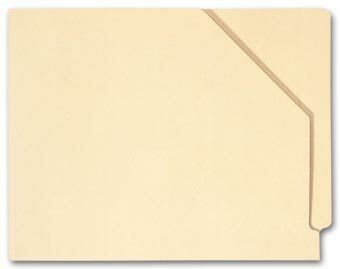 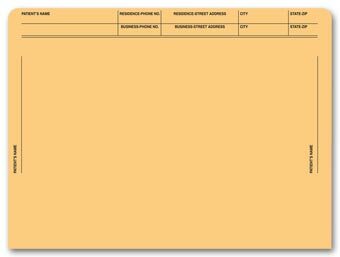 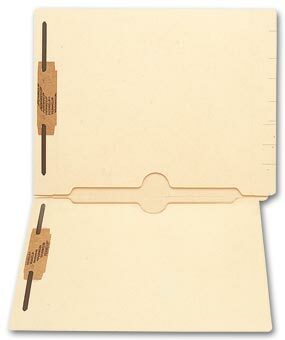 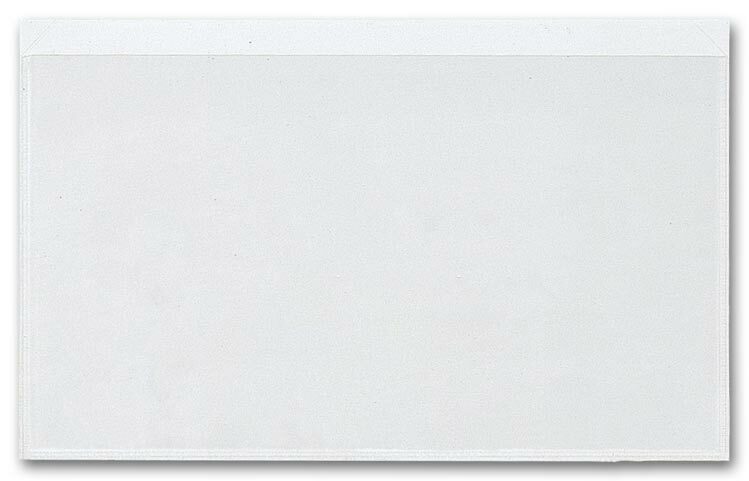 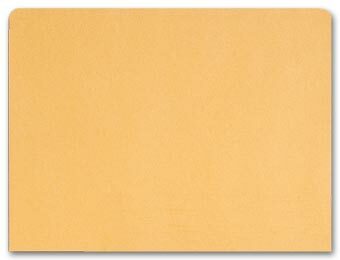 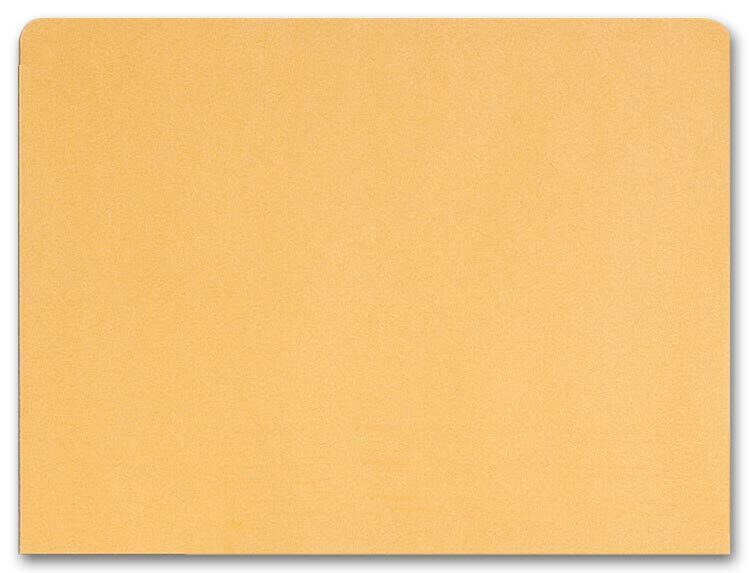 Buff colored kraft file pockets are sealed on 3 sides with a recessed front that reveals the patient name atop the file card. Handy side flap adhesive dividers install in seconds for fast, flexible organization of all your essential files and records!